See firsthand how student are engaging with their teachers, peers and community. on the stage in the Gym. 6:30 p.m. at The Sheraton Grand Phoenix. that takes the classic game of Clue off the board and into real life. Office Hours (Early Release): 7:30 a.m. – 12:45 p.m.
School Hours: 8:05 a.m. – 3:05 p.m. Early Release: 8:05 a.m. – 12:05 p.m. 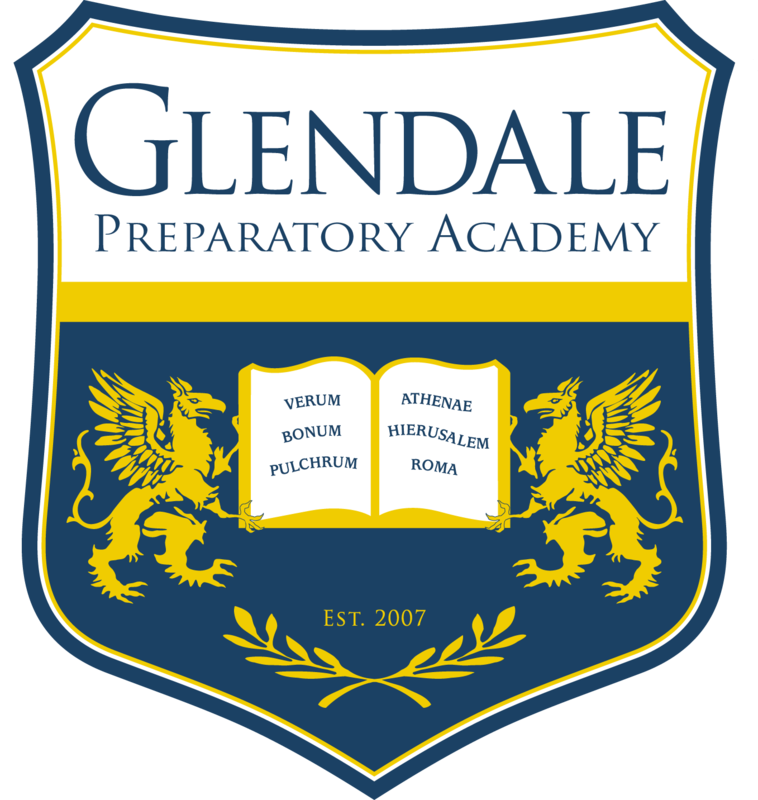 Contact the School Board President for Glendale Prep.